Shiva Nallaperumal is a graphic & type designer from India. He has worked with a wide range of international clients designing identity systems, exhibitions, publications, type specimens and typefaces. 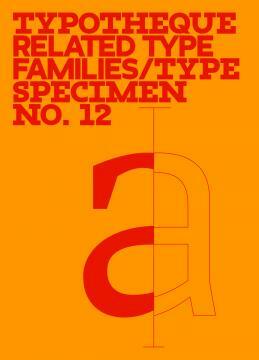 He has published type families with Typotheque, Lost Type Co-Op and The Indian Type Foundry. He has previously worked at Pentagram (Abbott Miller's team) and Grandmother India. In 2017 was selected as one of Forbes India’s 30 Under 30, the first type designer to do so. He was the 2015 recipient of the coveted Catalyst Award from the Society of Typographic Aficionados (SoTA).